OnLive added an option to switch between a 16:9 widescreen aspect ratio and a 4:3 standard aspect ratio for the 48 SEGA Genesis (Mega Drive) classic games released to the PlayPack. 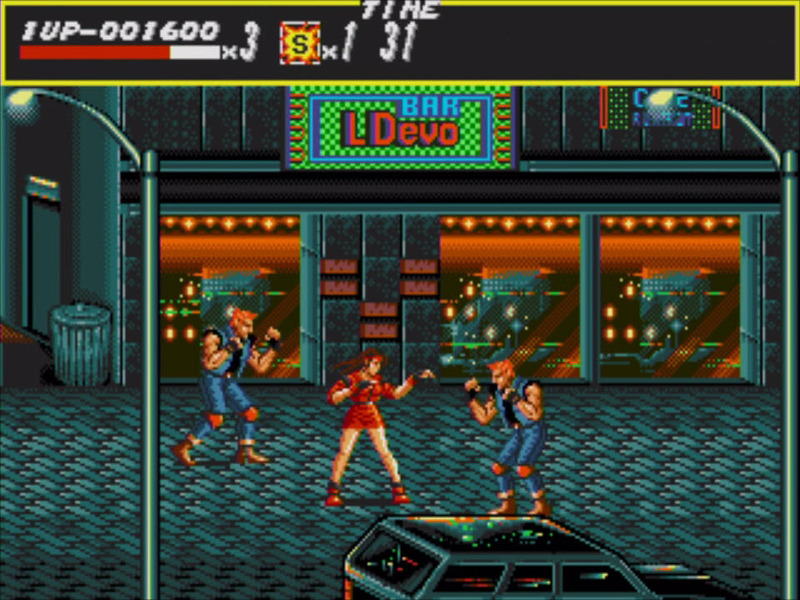 You can access the new aspect ratio option in the main menu of every SEGA Genesis (Mega Drive) classic game in the PlayPack. 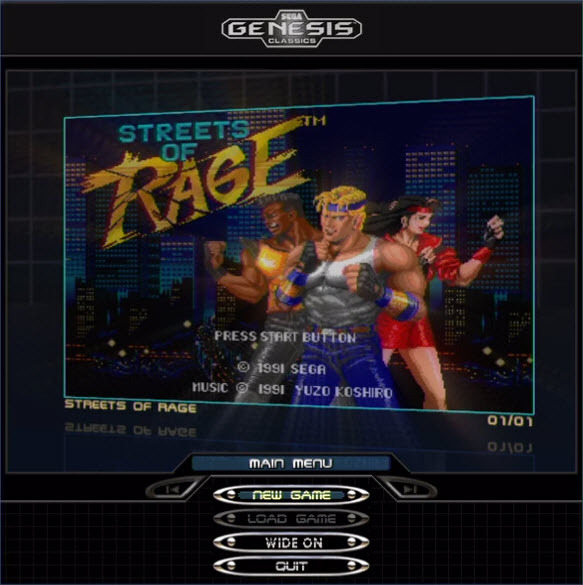 OnLive also replaced the box art pictures with gameplay videos for many of the SEGA Genesis (Mega Drive) classic games that are part of the PlayPack. 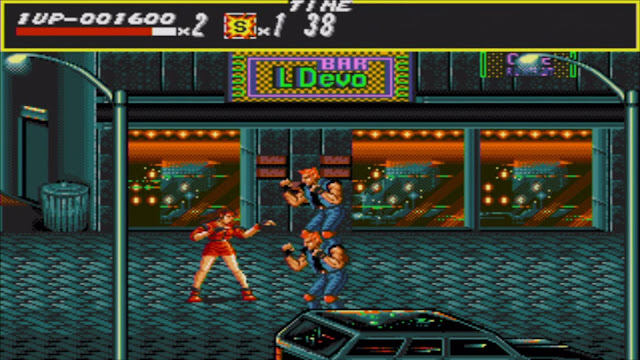 Most likely they will also add gameplay videos to the remaining SEGA Genesis (Mega Drive) classic games. As OnLive now supports trailers and gameplay videos for PlayPack games, I'm sure they are working on adding said form of media to more PlayPack games. 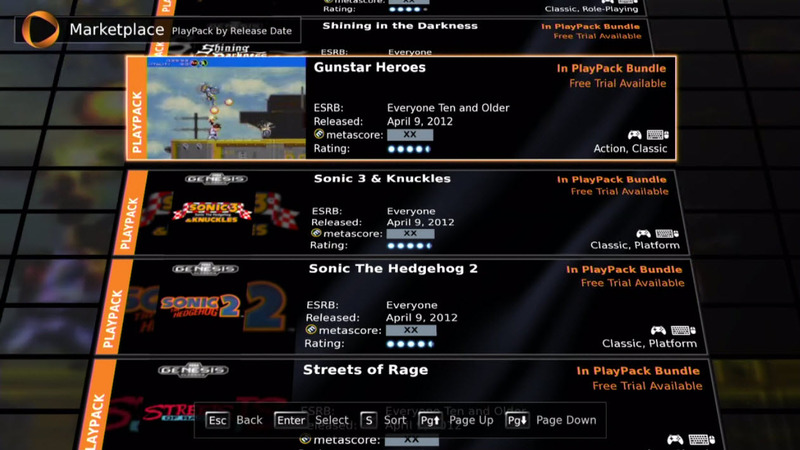 There were also some other minor changes and features added like the option to save your OnLive account password for game purchases, the OnLive voice chat beta pane moved to the rightmost position in the OnLive dashboard, and OnLive removed the legal info for their service from the client and now directs people who want to read it to www.onlive.com/legal.